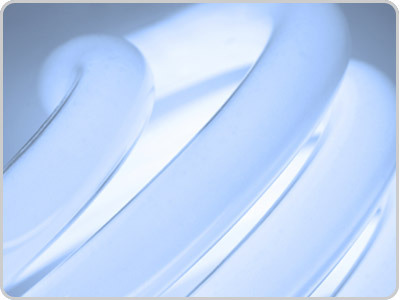 There are many ways to improve energy efficiency and reduce energy costs for your business if you know where to look. Energy Management Solutions, Inc. (EMS) works with your organization to identify and implement energy-saving measures. We get to know your company, create customized solutions, and develop cost-saving strategies unique to your operations. Learn to conserve energy and control your demand. Contact us today. Copyright 2019 Energy Management Solutions. All Rights Reserved.